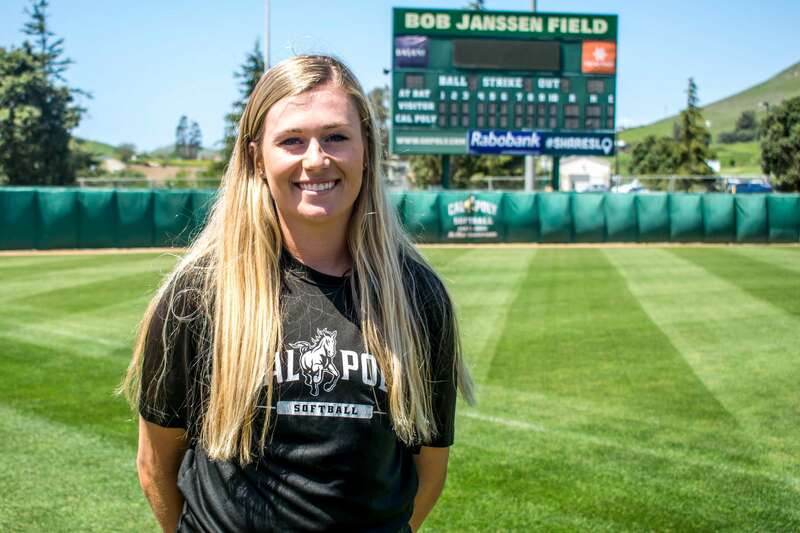 Senior right-hander Lindsey Chalmers became the fourth Cal Poly player to be selected for the regional team multiple times. 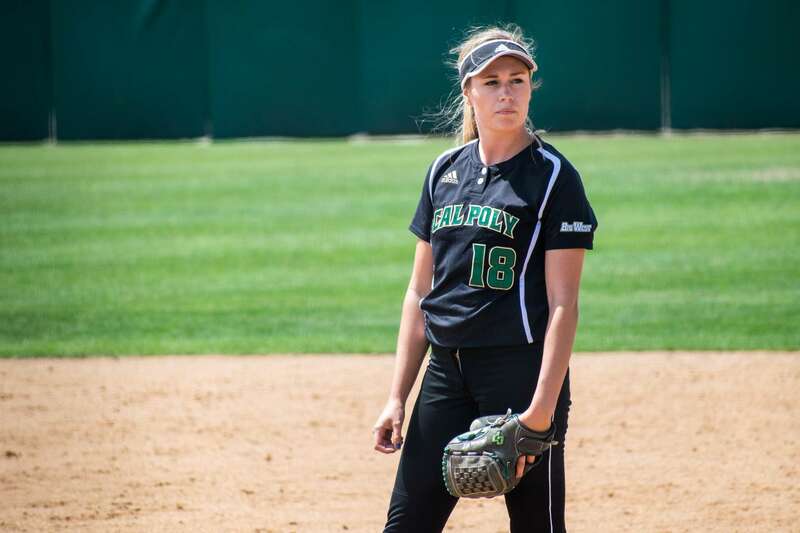 Chalmers has pitched more than 140 innings, more than double the number of innings the Mustangs’ number two pitcher has. 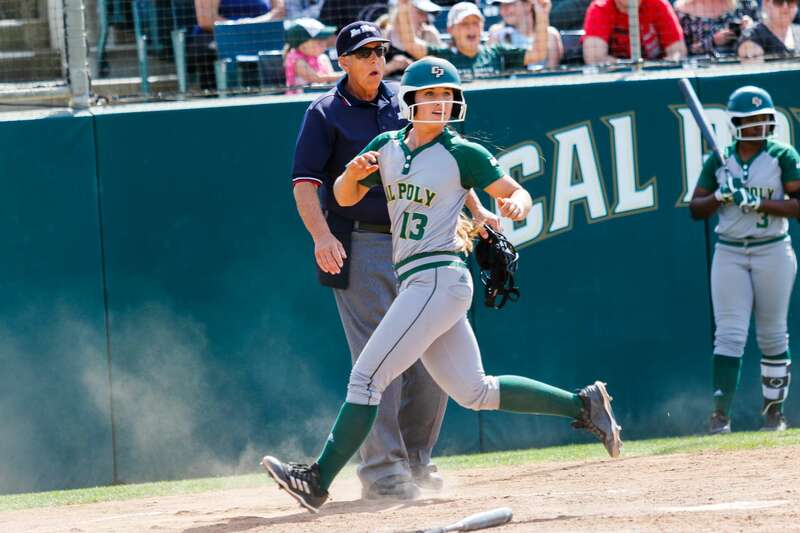 The Cal Poly softball team completed a series sweep against CSUN. 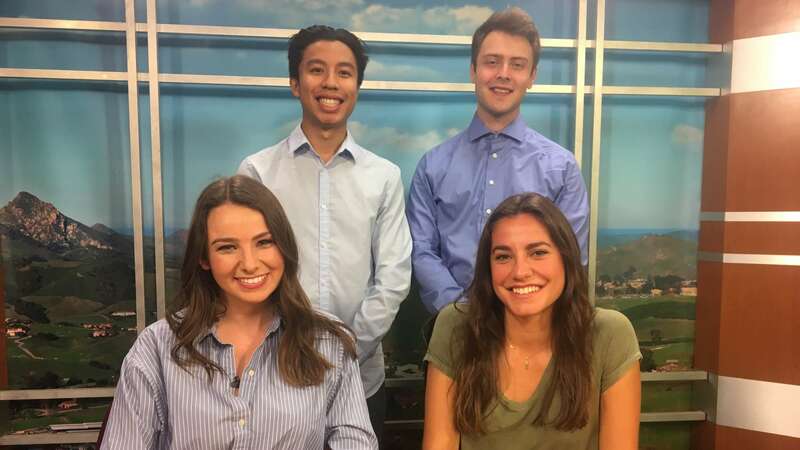 Mustang News anchors Shanti Herzog and Hannah Glazer have today’s top stories. 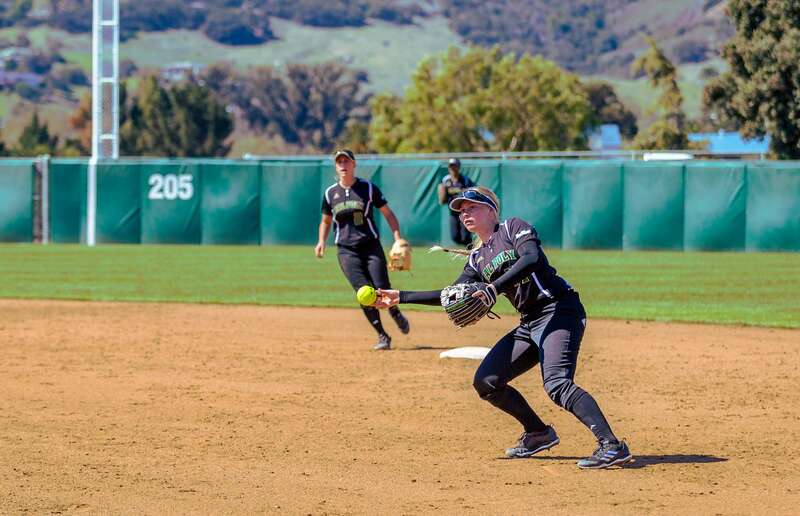 The Mustangs gave up a 2-0 lead in the bottom of the seventh during the third game of the series. 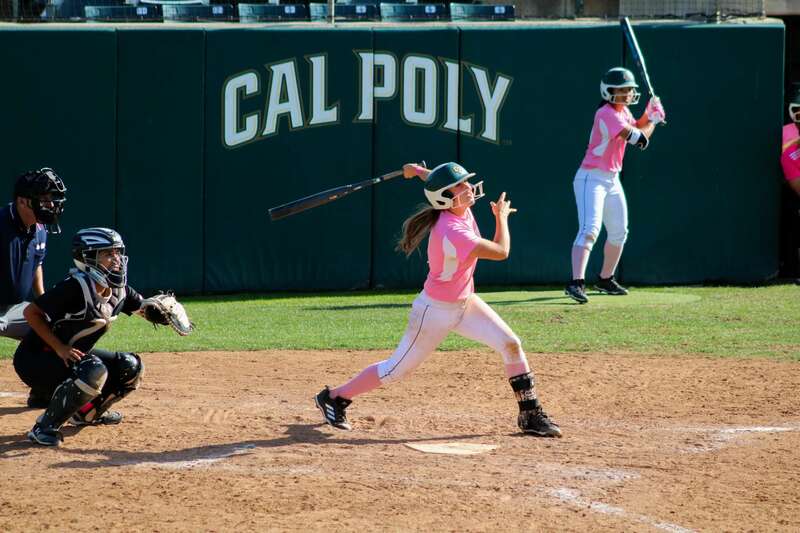 Cal Poly softball took the final game of their three-game series against UC Riverside with a 2-1 walk-off victory. 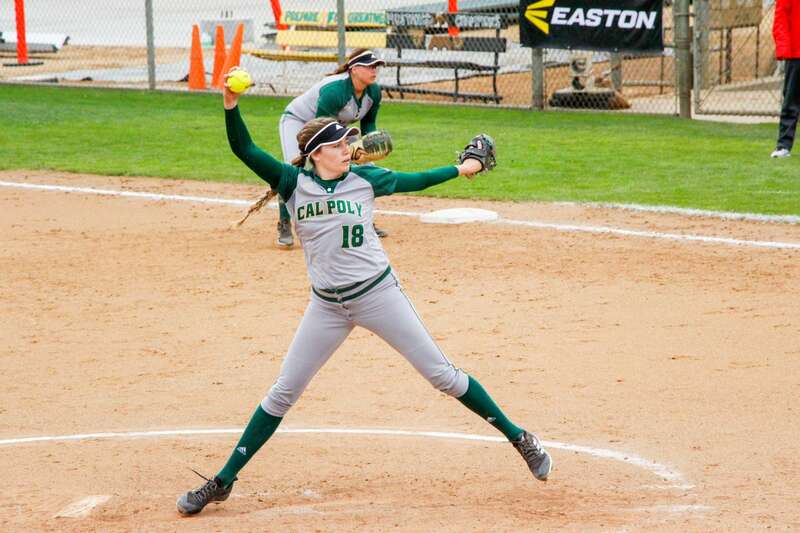 The Cal Poly softball team improved its record to 16-13 on the season with two wins over the weekend.